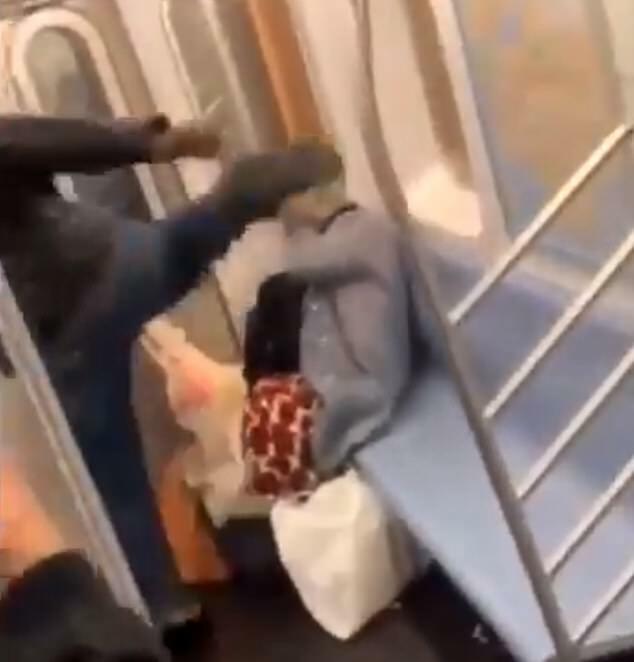 Police have arrested the suspect behind a brutal attack where he was caught on camera repeatedly punching and kicking an elderly woman in the face and body as she said on the New York subway. 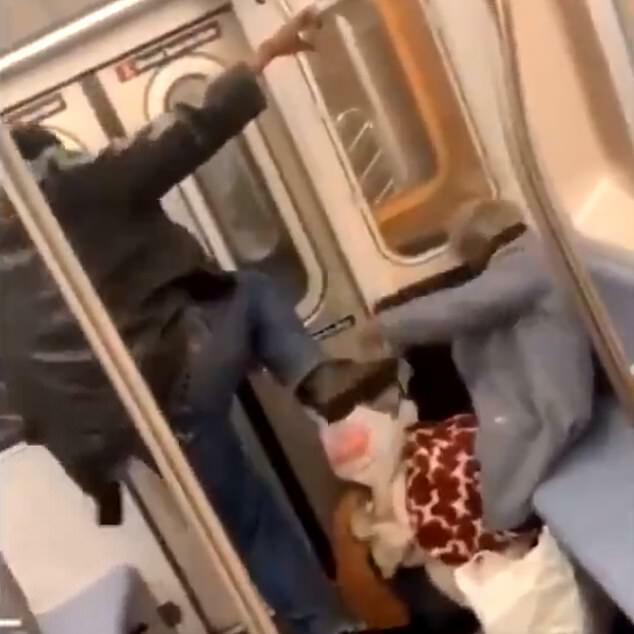 The horrific incident took place on March 10 around 3.10am at the Nereid Ave Station in the Bronx on a northbound 2 train, and video of it surfaced on social media. 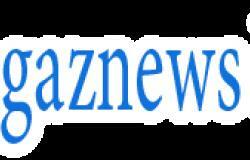 The 78-year-old victim in the attack seemed to do nothing to provoke the merciless assault where she cowers as the man hits her. Other passengers on the train record the incident but fail to intervene. On Saturday NYPD Chief Dermot F. Shea posted the assailant's image on Twitter announcing the the suspect was apprehended and is in police custody. His name has not been released yet. He added that the victim was treated in a hospital for her injuries and released and is 'getting the care, advocacy and support needed'. 'Thank you to the worldwide community for the tremendous assistance,' he added. The arrest comes one day after NYPD posted video of the suspect asking for help in identifying the assailant. In the shocking video the man is seen hitting the woman blow after blow as she tries to protect her face. The man can be heard saying 'Who the f**k you was talking to' as he finished his brutal assault. One female passenger can be heard saying 'Excuse me' to the man but he walks off the train. 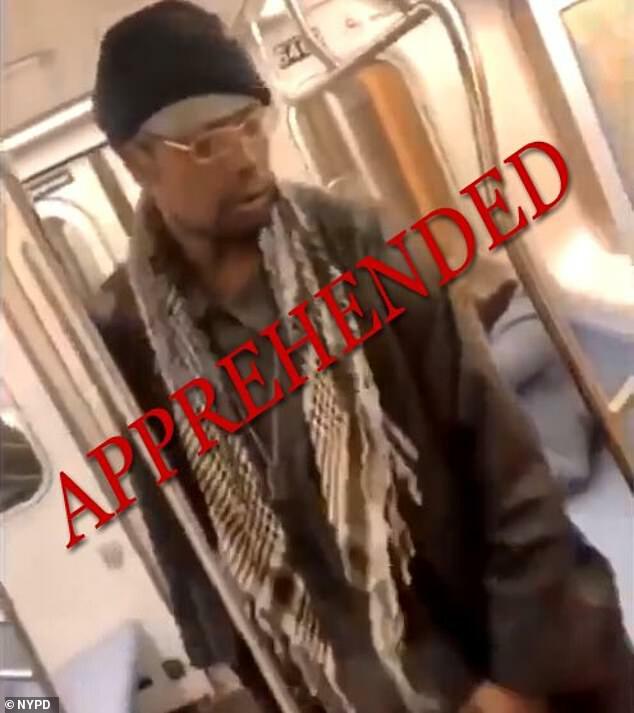 He got off at the 238th Street/Nereid Avenue stop and fled on foot.